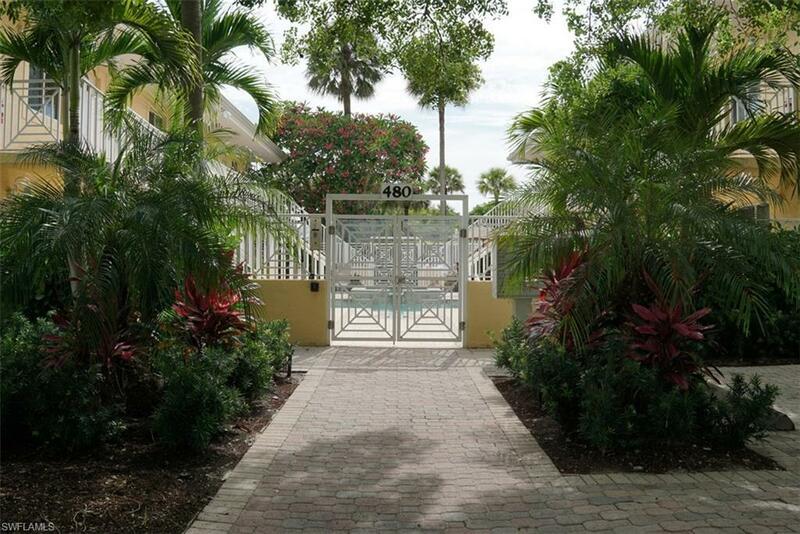 480 5th St S #102, Naples, FL 34102 (MLS #219013816) :: Clausen Properties, Inc.
One half block off 5th Avenue South in Naples FL! 4 blocks to the beach! This is the one-bedroom condo that you want to be in this season! 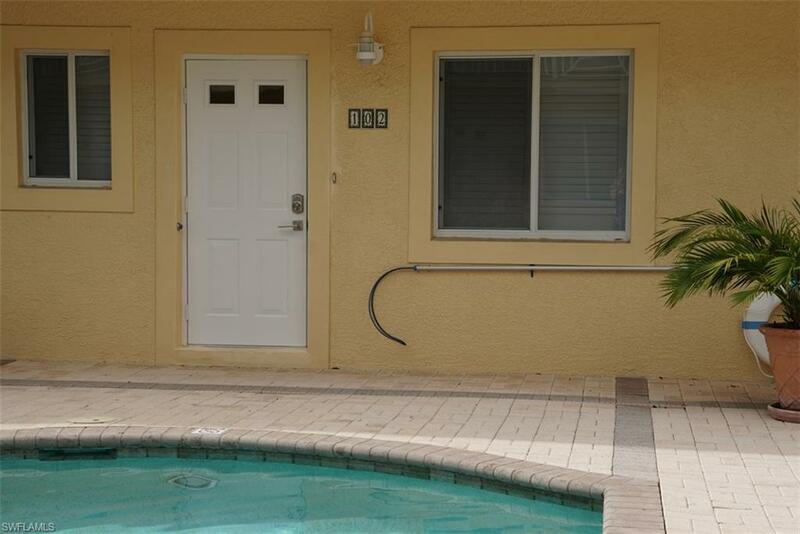 Completely renovated and well designed with all the comforts of home. So elegant, so sophisticated, so comfortable. 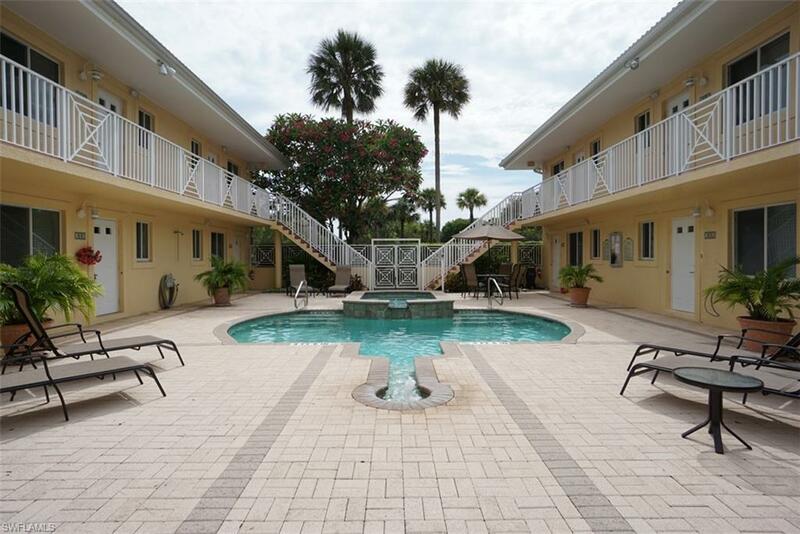 Huge sectional sofa, flat screen TVs, plantation shutters, beautiful quartz and marble countertops, stainless steel appliances, king bed, stylish bathroom, and washer and dryer in the unit. This year be in the heart of everything!